Why Did Star Trek Discovery Kill Off a Major Gay Character? Is It a Trick? 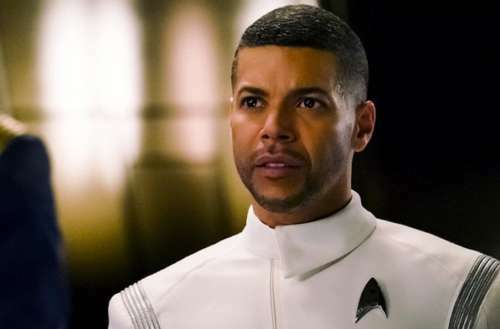 Why did Star Trek Discovery kill off Dr. Culber? In Star Trek: Discovery, Dr. Hugh Culber dated Lieutenant Stamets (played by openly gay actor Anthony Rapp). In the show’s mid-season finale, Stamets made a dangerous series of teleportations to help save his crew from an attack by a warring alien race known as the Klingons. The teleportations left him somewhat comatose with his partner left to care for him. 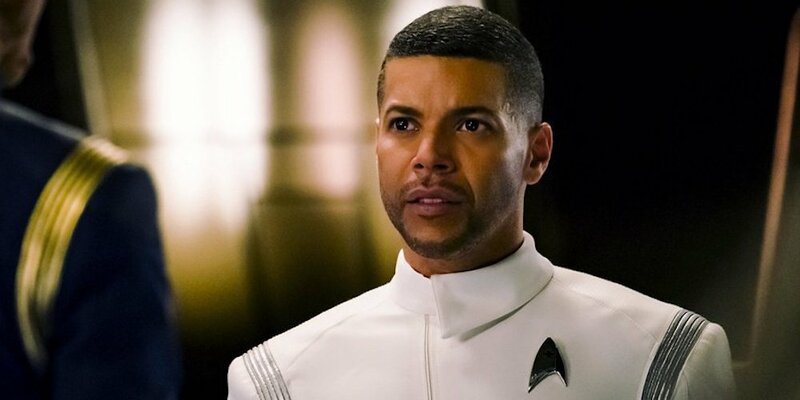 However, in last night’s episode, Dr. Culber was also called upon to examine Lieutenant Ash Tyler, a Starfleet officer who experienced ongoing post-traumatic stress disorder (PTSD) after being imprisoned and tortured by the Klingons. During the examination, Culber discovered that “Tyler’s skeletal structure and organs had been surgically altered” and that his personality had been possibly taken over by someone (or something) else. Being detected, Tyler snapped Culber’s neck, killing him, suggesting that Tyler is a secret agent for the Klingons or another shadowy entity. Culber and Stamets’ relationship made history by presenting the 51-year-old sci-fi franchise’s first-ever openly gay characters. In the show’s first mid-season finale, the couple kissed just before Stamets began his series of dangerous teleportations. I’m nervous because we are all aware of this trope throughout television which we continue to see LGBT characters, characters of color, and women killed off in very dismissive ways, and I want people to know that this is not that. This is a chapter of this epic love story of these two characters. And this is science fiction. This is Star Trek. There are many possibilities.